Sell Your Car in Allentown - Fast, Safe, Fair! Selling a car in the Allentown area is now easier than ever! 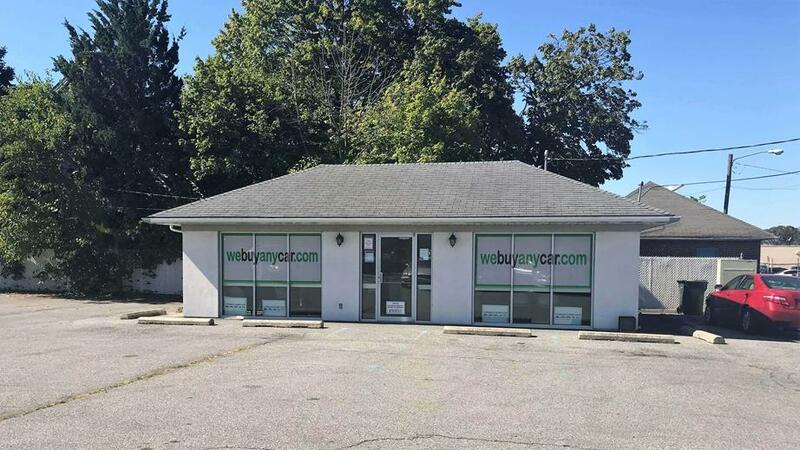 The We Buy Any Car Allentown branch takes the hassle out of selling your car. The process is simple and straightforward. Get started now with a free online valuation. Together, we'll set up a convenient time to buy your car where we will then issue you a We Buy Any Car corporate check on the spot. We don't discriminate. You can sell your registered car to us regardless of make, model, condition or age. We've listed answers to the most common questions on the frequently asked questions section of the website but if you'd like to talk to someone, you can reach Bennett Wilson who manages our Allentown car buying center at (484) 232-7099 during branch opening hours, listed above. Bennett Wilson, our Allentown, PA manager, will verify that you are the owner of the car and check to ensure that you have all the necessary documentation for selling your car. Bennett will then conduct a public inspection of your car to check its overall condition and determine the car's final value. This generally takes about ten minutes. When selling your car in one day, a little planning ahead goes a long way. Most customers in the Allentown area usually arrange for a friend or family member to pick them up. The branch manager will also have a list of available public transportation. We value our customers over our cars, so it is always our aim to make selling your car as seamless as possible. As soon as your vehicle has been properly inspected and final price agreed upon, you will receive a corporate check that you can cash or deposit immediately.